The Faculty and Staff resources provide access to information and services that you need in class, on campus, and as an FGCU team member. 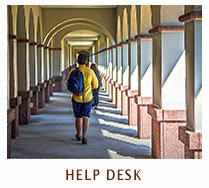 Each area provides links to get you what you need, when you need it. We encourage you, as an FGCU ambassador, to stay tuned in to activities, events, and opportunities to get others involved so we may constantly inspire those who inspire others. Go Eagles! Reserve a space on main campus for a Course-Related event? Reserve a space on main campus for a University Department event? Consider all aspects when we are planning an event? Find dining options and menus? Request a website be developed or revised? 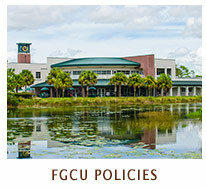 Suggest a story be included in FGCU360? Request a Spotlight or promotional slide be developed? Find the FGCU holiday schedule? 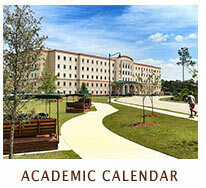 Find the FGCU payroll calendar?